Sometimes your infrastructure isn’t able to keep pace with a growing business, especially if your company is relatively new. 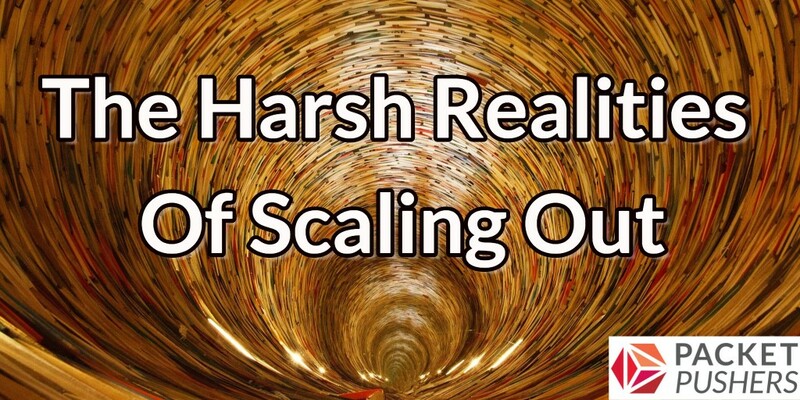 So you do you scale out while the airplane is in flight? Short answer–it ain’t easy. Today on Datanauts, we talk with Josh O’Brien, senior director of operations at Sauce Labs. Sauce Labs provides platforms for companies to test enterprise Web and mobile applications. Josh shares his experiences in a young company that had to “just make it work” with piecemeal gear, and how that affected the direction the organization could take as it grew. He talks about the ins and outs of using grey market gear, how to get vendors to work better with you, the impact of Kubernetes on operations, fostering cooperation across the organization, and more. Interop ITX, May 15 – 19 in Las Vegas, is the only independent conference for technology leaders. Get a year’s worth of objective IT education in one week. And don’t miss the Packet Pushers’ Future Of Networking Summit at Interop. Visit interopitx.com and use promo code PacketPushers for a 20% discount. Incapsula is a cloud-based service from Imperva that protects and accelerates your Web sites with services including DDoS and bot protection, traffic inspection, load balancing, and CDN. Incapsula protects over 4 million Web properties, from individual bloggers to the Fortune 50. 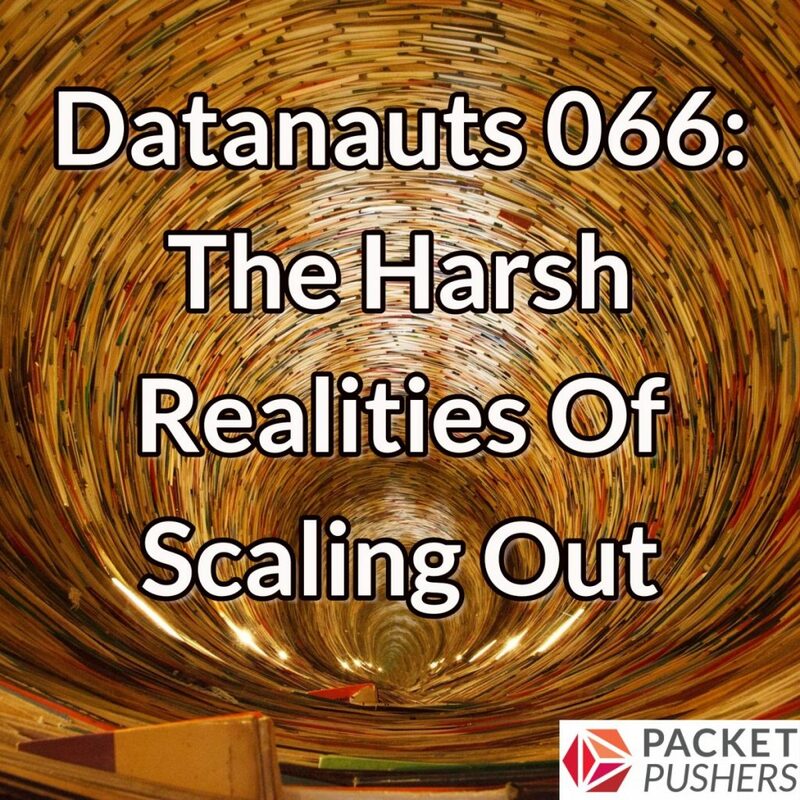 Datanauts listeners can try Incapsula free! Just go to incapsula.com/packetpushers. Excellent podcast, after some recent changes at JBLive I was looking for some richer, more technical content and this really hit the spot. Josh’s experience and energy is surly something to be sought after, I hope to hear more from him in future episodes!